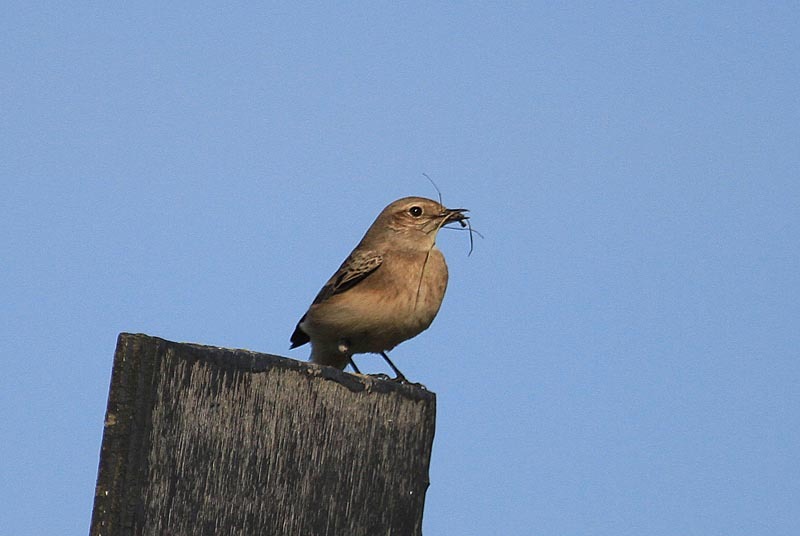 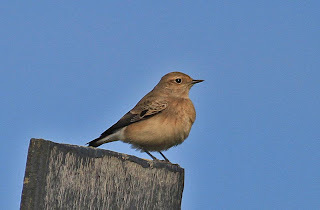 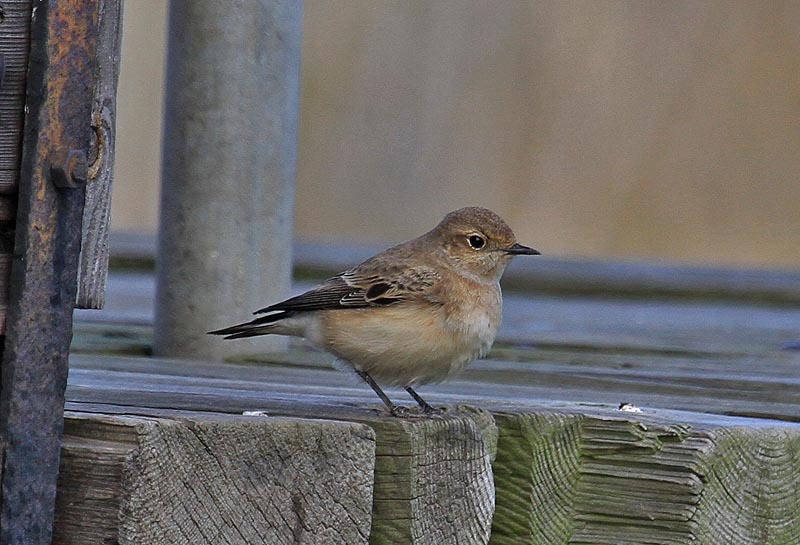 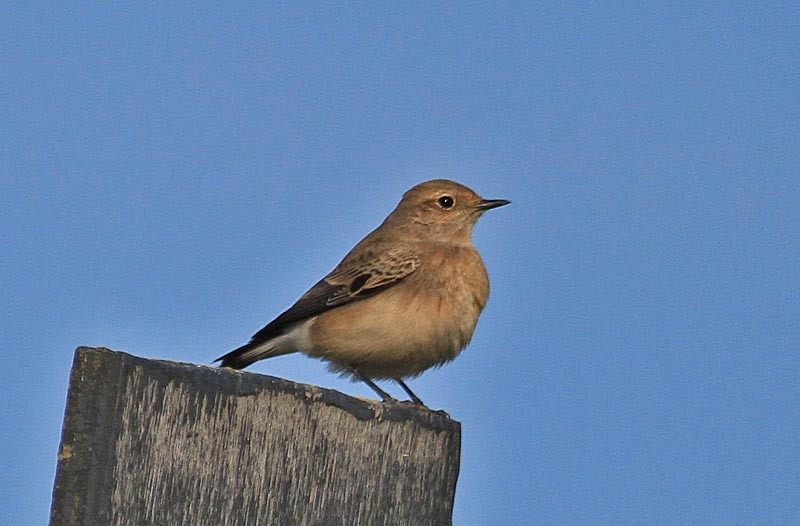 Pied Wheatear, 1w female - Oldbury on Severn, Gloucs. 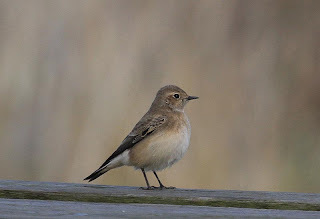 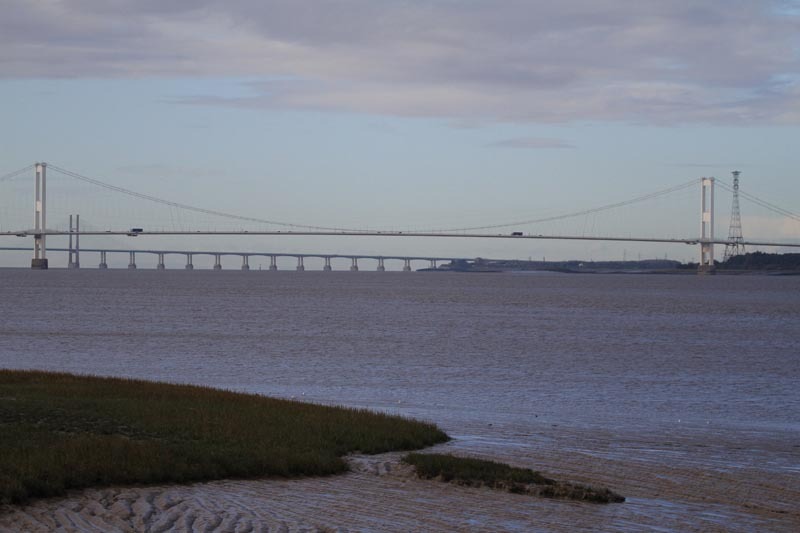 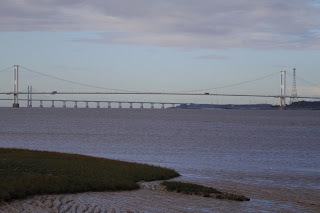 In the shadow of the Severn bridge lies Thornbury Sailing Club which played host to a delightful 1w female Pied Wheatear today. 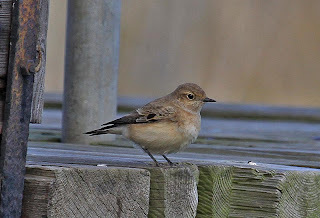 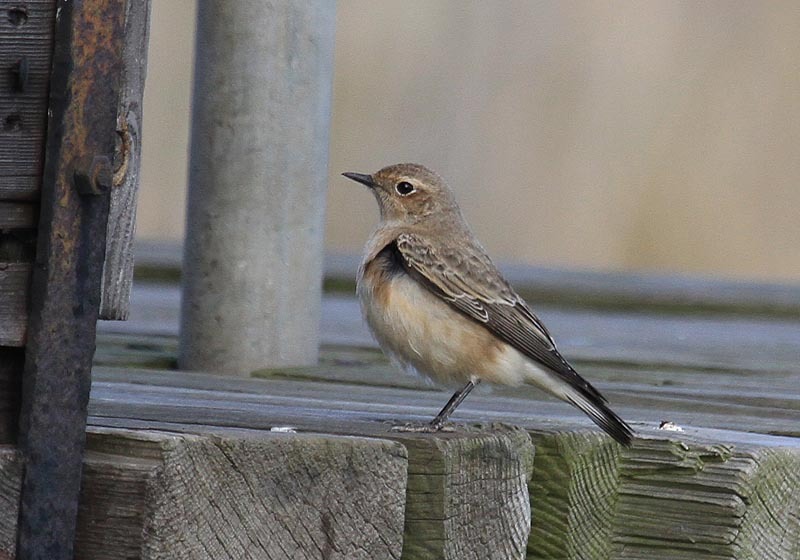 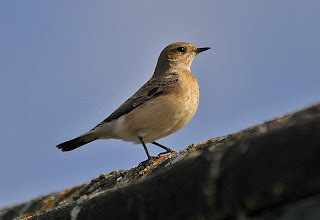 The bird favoured the Sailing club buildings and thanks to the good will of the members of the club, birders were allowed free access to the site and enjoyed excellent views of this unexpected visitor to the western side of the UK. More great stuff Bob.Well done.